Don't be late to the (real estate) party! 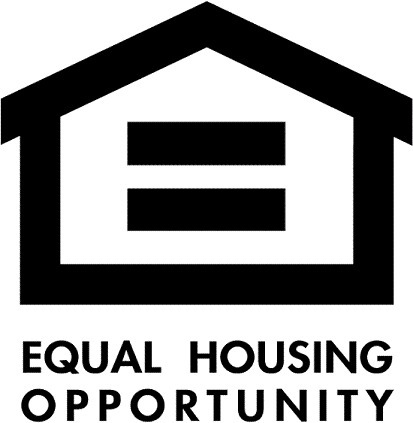 It’s listing season and we’re putting great houses on the market. Within a few days, maybe even after multiple offers, this perfect new listing is under contract. And then we offer help but it’s too late. The perfect house got away. What is that help, you ask? We can set up searches for our clients that notify them of new listings that fit their criteria within minutes, not days. 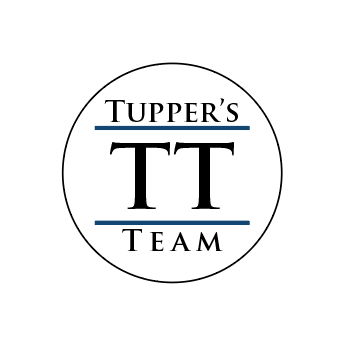 It’s simple and yet it’s just one of many ways a professional Realtor and agent looking out for you, like those of us on Tupper’s Team, can help. So reach out to us. Call, email, text. We’d love to hear from you before it’s too late.